Businesses today now consider owning a website a necessity rather than a luxury. This is because they recognize the impact an effective website will have, not only, on their businesses but also publicity. 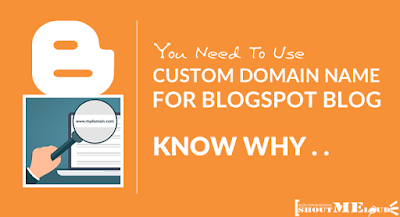 This said, there are some business websites that never attract traffic let alone customers. This may be due to some avoidable mistakes. What are these mistakes? Below are some of them. What is the essence of a website if it is not mobile friendly? Mobile phones that are internet savvy are widely used now. It is, therefore, highly possible that mobile users will spend more time on their phones. In addition to this, mobile friendly websites are responsive and the conversion rate is very high. 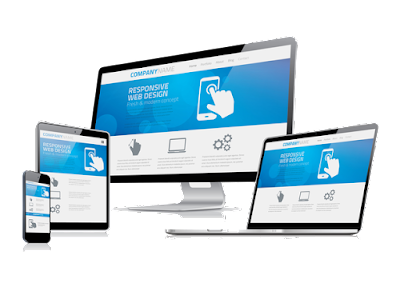 In order to ensure that your website is mobile friendly, use a responsive design, keep your layout simple and test it using tools like Google’s Search Console Mobile-Friendly Test. Your website should contain important and valuable information or content that will help your customers when they have issues. It should have a list of Frequently Asked Questions (FAQs) that provides practical solutions to some of the problems your customers are likely to have. Also, contact numbers on the website must be available. If it lacks this basic information, no one will visit your website. Customers always want to perform an online transaction as fast as possible. If your website is too slow, you will lose customers. This is because there are other online platforms they can patronize. So, ensure that your website is fast. You can test the speed of your website with tools like Pingdom and GTmetrix. The secondary reason for owning a website is to convert customer visits to sales. This is why your website must have a clear call-to-action. Give your website visitors clear instructions by creating a conspicuous call-to-action. For example, sign up for free and get a certain % off your first purchase. Many businesses restrict their traffic to their website’s homepage rather than sending the customer to the actual page they want. This may be due to the fact that they don’t consider it relevant. But, the fact is that the homepage is not as important to overall web traffic as the other pages besides the homepage.